How chatty are you in the car? Take the BlaBla Test to find out! You may wonder why we are called BlaBlaCar, it’s a funny name, right? And there’s a funny story behind it too! When every member joins they tell the community a number of things about themselves on their online profile. It’s important because when members choose to share a journey together they like to find people like them. And so, one of the interesting things that every member tells others about themselves is how chatty they are in the car. Of course, your BlaBla preference is not set in stone and it doesn’t commit you to talking exactly that much in the car on every single journey and not ever a word less or more! The point is to let you know that you can feel comfortable enjoying the ride to some music, just as you can expect to travel with some fascinating conversationalists. And you are also allowed to say which one you prefer, on your profile but also on every journey. In short, it’s your choice! 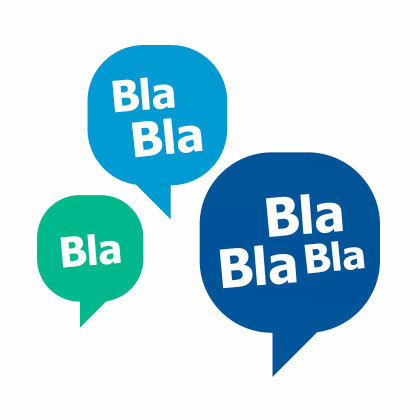 Now that you know the whole story, you should sign up and create your own online profile, let your fellow BlaBlaCar members know what you like to talk about in the car… and tell us all where YOU are on the BlaBla scale! 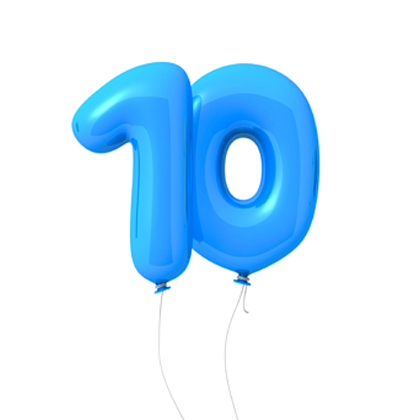 December 20, 2017 Top 10 tips for a safe ride! 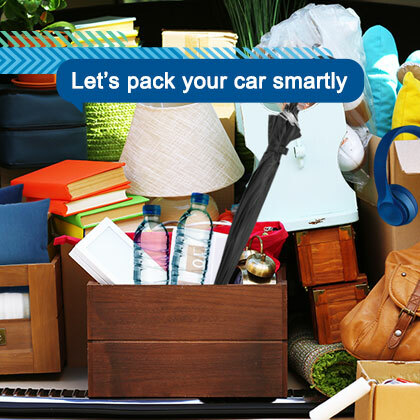 September 9, 2016 Let’s pack your car smartly- What and How!